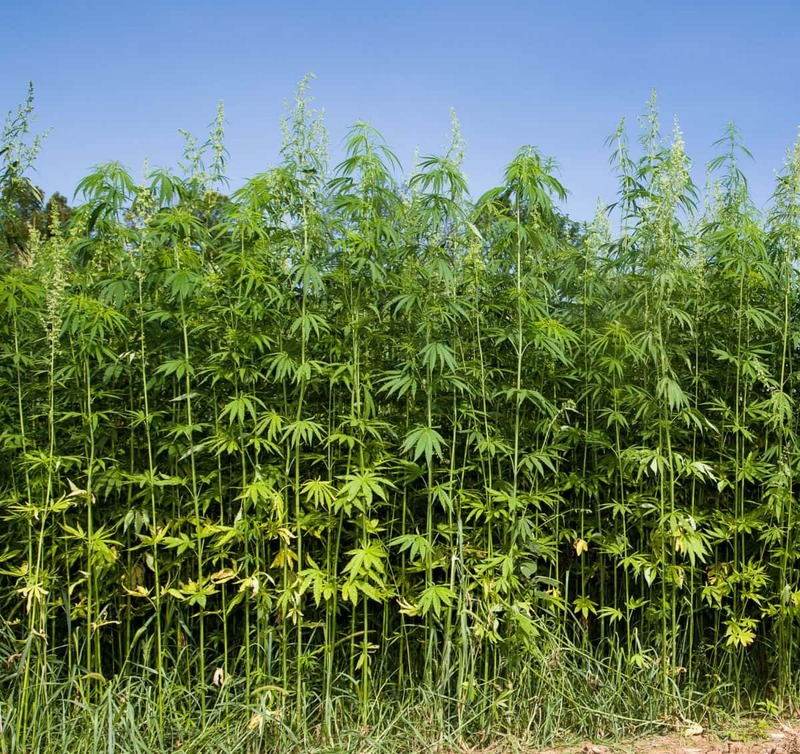 Hemp (pictured here) could soon become legal, and an industrial crop, under new legislation. U.S. Senate Majority Leader Mitch McConnell (R-KY) and Senators Ron Wyden (D-OR), and Jeff Merkley (D-OR) introduced Thursday the bipartisan Hemp Farming Act of 2018, which would legalize and clearly define hemp as an agricultural commodity and remove it from the list of controlled substances. “I would like to thank my fellow Kentuckian, Congressman Jamie Comer, and my colleague from Oregon Senator Wyden for their leadership on this issue, as well as Senator Merkley for his support,” McConnell said.